Despite saying earlier this week that he is a believer in “not reverse engineering projects to meet a window or a date,” Ben Affleck reiterated to Variety that plans are still on for his solo Batman movie to shoot in the spring of 2017. Joe Manganiello will face off against Ben Affleck’s Batman in the film as Deathstroke, after first making his debut in the upcoming Justice League, with additional appearances by Jeremy Irons as Alfred and J.K. Simmons as Commissioner Gordon expected to happen as well. Affleck will both star in the film and sit in the director’s chair. DC Entertainment President and CCO Geoff Johns will serve as co-writer (with Affleck) and producer. 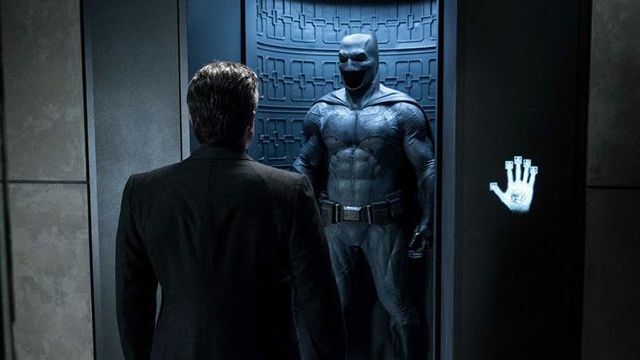 An official release date for the Batman film hasn’t been set, but it was previously reported the film could take the June 14, 2019 release date that had been set aside for the Justice League sequel.